Darryl Morrison (33) and Christopher Houston (26) the two men accused of murdering Bluff mum, Bianca Parsons, whilst her three-year-old daughter was seated in the car, were found guilty in the Durban High Court today, nearly one year after the cold-blooded killing. Both men were stone-faced as the verdict was delivered in the packed court room today. Morrison was found guilty on a charge of murder, attempted murder, and possession of an unlicensed firearm whilst his co-accused, Houston, was found guilty of being an accessory to the murder. Both accused have been in custody since Parson’s brutal murder in February last year. 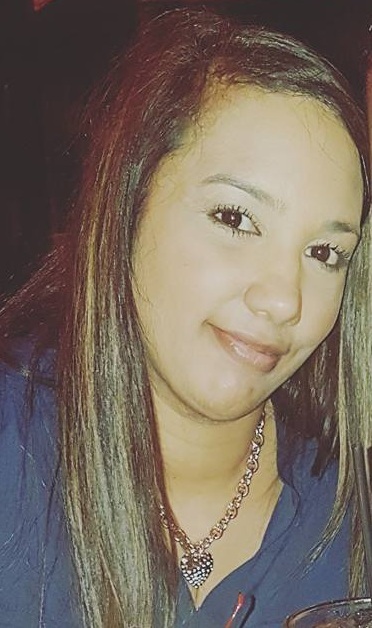 On 24 February 2018 at 20:35, Bianca Parsons (33) was seated in her vehicle with her three-year-old child on Tara Road waiting for her husband who was inside the service station shop when an unknown gunman fired shots at her. She was pronounced dead at the scene and her child was not injured. A case of murder was opened at Wentworth police station for investigation. Swift police action led to the arrest of two men and the recovery of the firearm suspected to be used in the killing of Parsons. The sentencing for both men is due to take place on Monday.